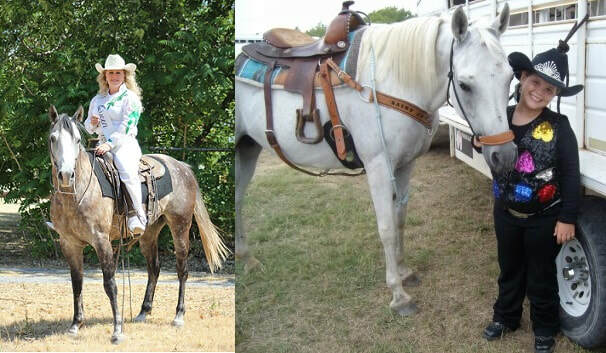 Queen ~ Ages 16 to 21 years of age. 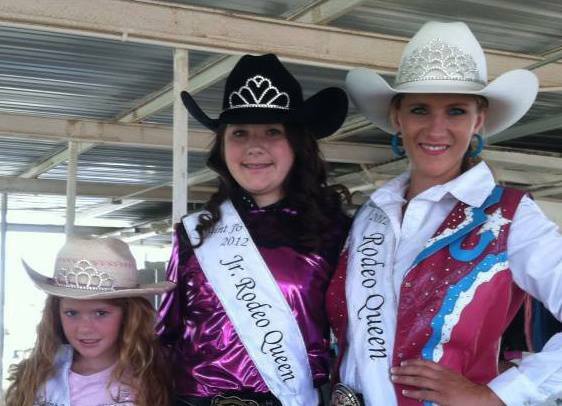 Junior Queen ~ Ages 10-15 years. Princess ~ Ages 9 years old and under. Our contest director is Nancee Turlington. If you have any questions, please feel to contact Nancee Turlington at 214-769-6913 or sjrcrodeo@gmail.com. 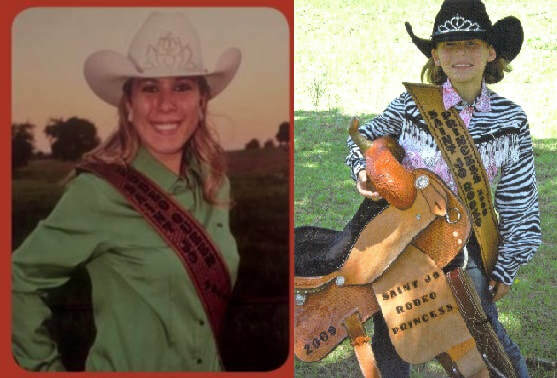 Our sign up meeting to compete in our contest will be Sunday, June 23, 2019, at 5:00 PM at the Saint Jo Riding Club Arena. Our arena is located on east highway 82 on the outskirts of Saint Jo, Texas. Contestants must be residents of Texas or Oklahoma. 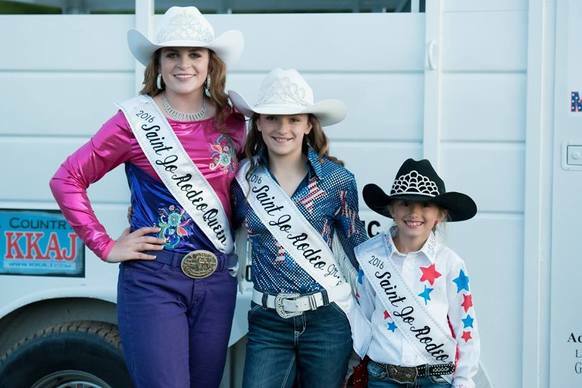 Contestants will be expected to compete in the areas of horsemanship (competition on Friday, August 2, 2019, at 8:00 AM), appearance, personality and ticket sales for our annual rodeo, August 2 & 3, 2019. Click the following links below for detailed rules and information.